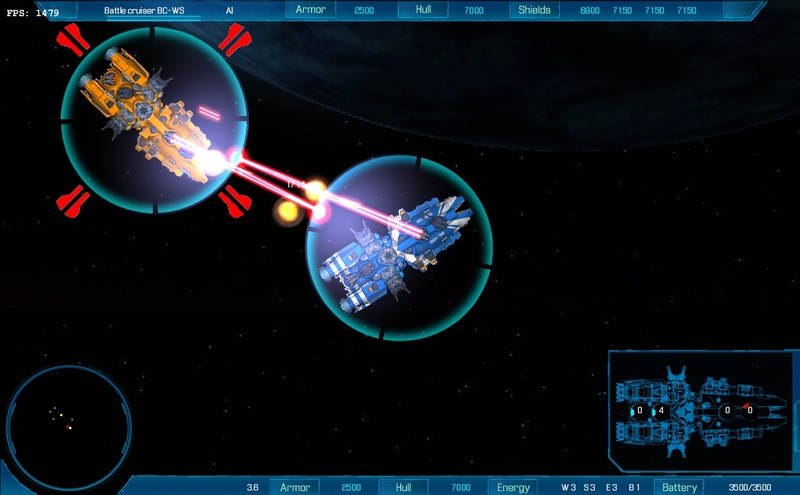 Final war 3 is a sequel in a row of topdown starship combat games. Final war 2 was quite popular worldwide and one day I decided that I would like to remake it so it is even better and runnable on modern day computers. Also I wanted to add plenty of cool features I had in mind. So I started working on FW3. My goal was to reuse all what was working in FW2 and build on top of it. I'd like FW3 to be to FW2 what Starcraft 2 is to Starcraft 1. This time the major point was multiplayer. The option to play against friends was something everyone wanted in FW2. Although the previous games were free, I would like to put some reasonable price on this one. 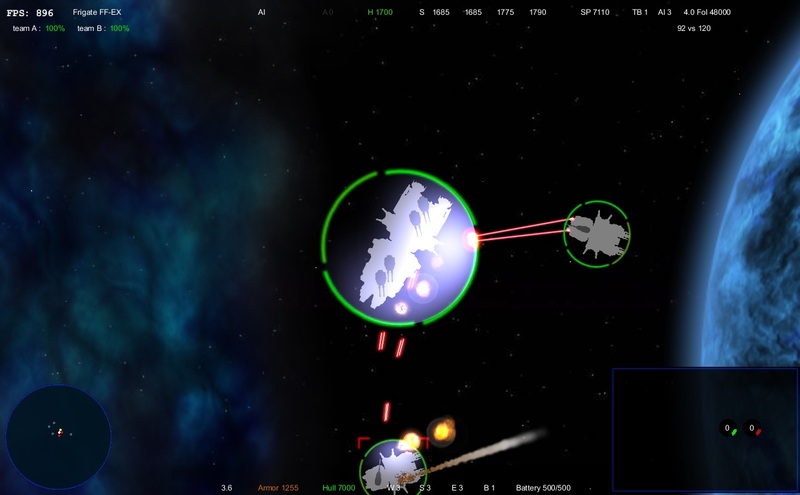 I would like to see, if I am able to design and implement a game, that can earn some money. So maybe I could make games for living. It was always kind of my dream, which I don't want to let go easily. But of course I can't sell game of Star Trek franchise. Because I don't have a license. 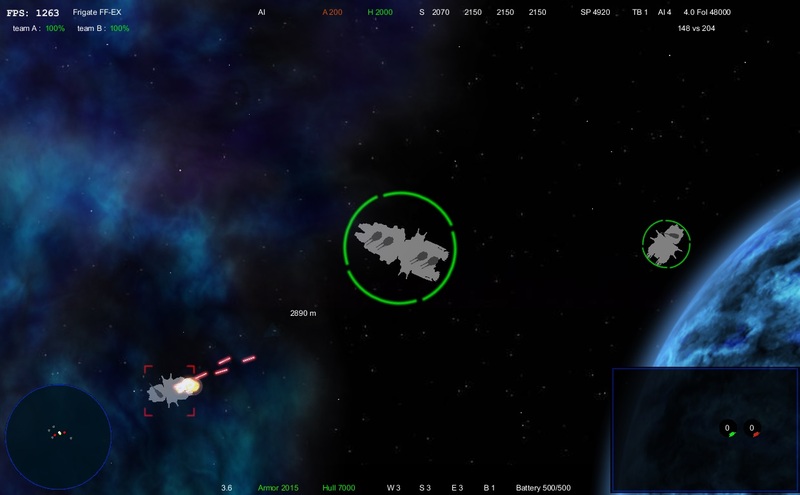 Therefor FW3 in it's basic form will be game with it's own universe, custom ships and other stuff. But it will be highly modable. I've been working on this for a few years now. Alone. I have already great portion of the game done. I hope I can show you some stuff very soon. But as the time goes by, I have to admit, that together with my everyday work, I was aiming to high. And now I see I will have to cut a lot of features. Otherwise I will never be able to finish this. I want to start some alpha phase and pre-sales as soon as possible. I can always add more things in beta phase and later (Minecraft style). Images provided by undisclosed civilian ship from orbit of colony on 83 Leonis caused major fuss on Earth. 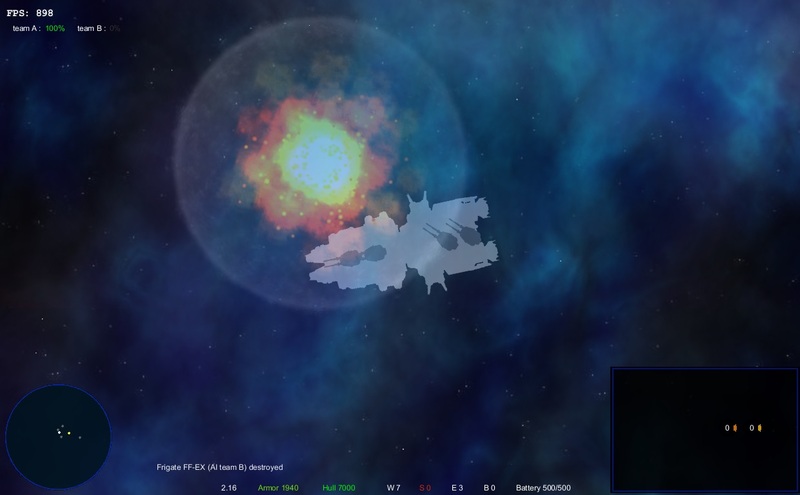 It shows a battlecruiser of Earth Defense Forces in common blue colors, which is exchanging fire with what seems to be a ship of same class, but with orange color pattern. No further details are available to the incident. No official statement was issued. The image authenticity is questioned. However speculations emerged, that there was a rebellion on the colony and the colonists took control over some of the ships. really nice! From your website there are no news, are your keeping developing it ? So, after some years, I realized, that I am not really sure when I will be able to finish FW3 with the Mode zero content. And I think it is about time to make the game available at least in the state it is. So I will make the current version freely available as open beta with the Star Trek mod.